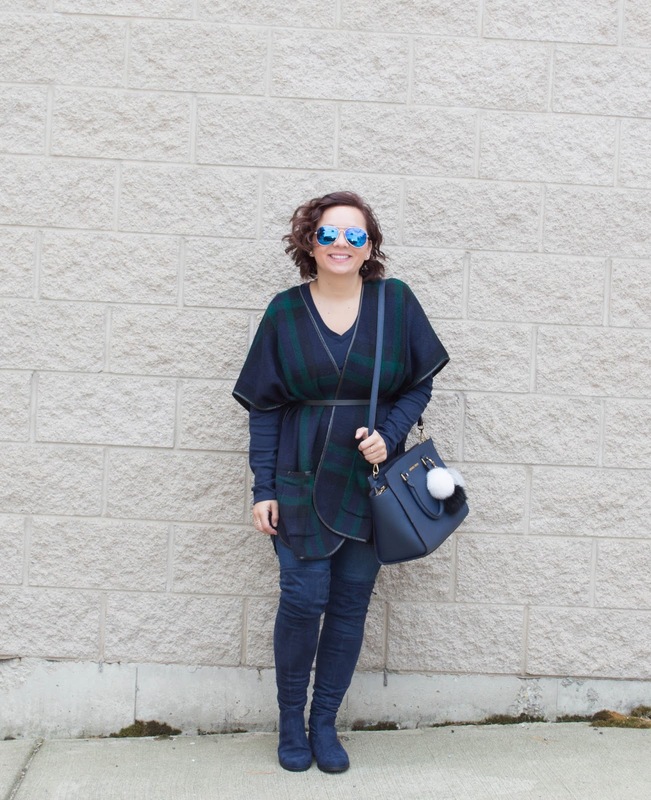 When I saw this lovely plaid poncho I had to have it! Only problem it was way to big! So what does a shorty like me do?! Take my scissors & snip snip! How do you like the way it turned out?! I have an amazing event on Friday that I am super excited about! I'm hosting and event at The Limited at the Oakbrook Mall from 7-9. I really hope to see all you that live in Chicago there!! That plaid looks so cozy! Have fun at the event, wish I lived in the area! Thank you so much I had fun :) But then again I always do when I shop!! You look great! 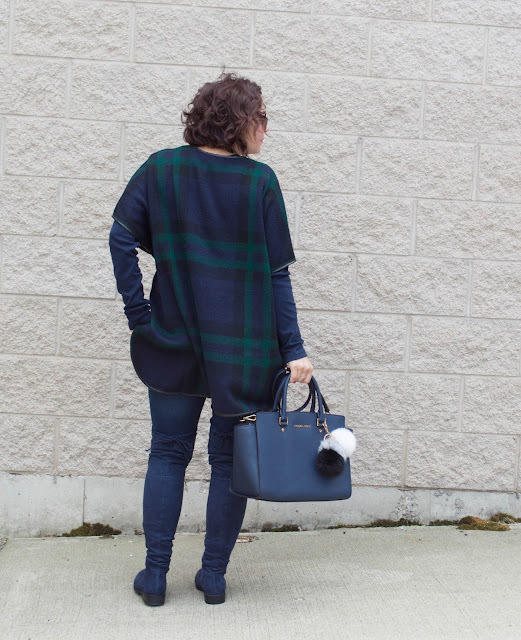 !- love the warmer, darker plaid! Me too :) && then I also love just good old bright plaid too! Thanks girl! 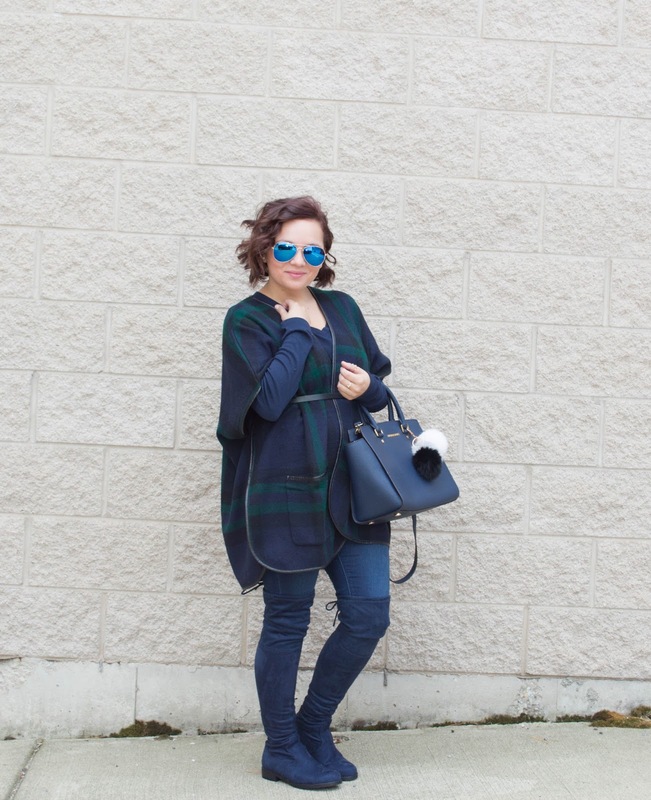 I loved this poncho as it has been on major repeat! You look great! 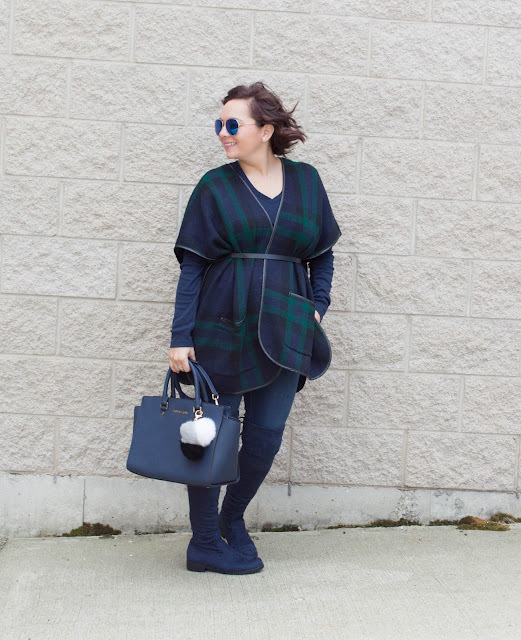 Totally loving the plaid! Cozy and chic styling, Jessica! Love the dark colors here! You and your ponchos.. who does it better than you? I'll tell you: nobody in the blogosphere that's for damn sure :) Keep rocking it GF! Thanks girl!! I love you IG! How chic do you look!??? love the way you styled this look!!! So chic! Happy Weekend! This poncho looks great on you. Love the color. 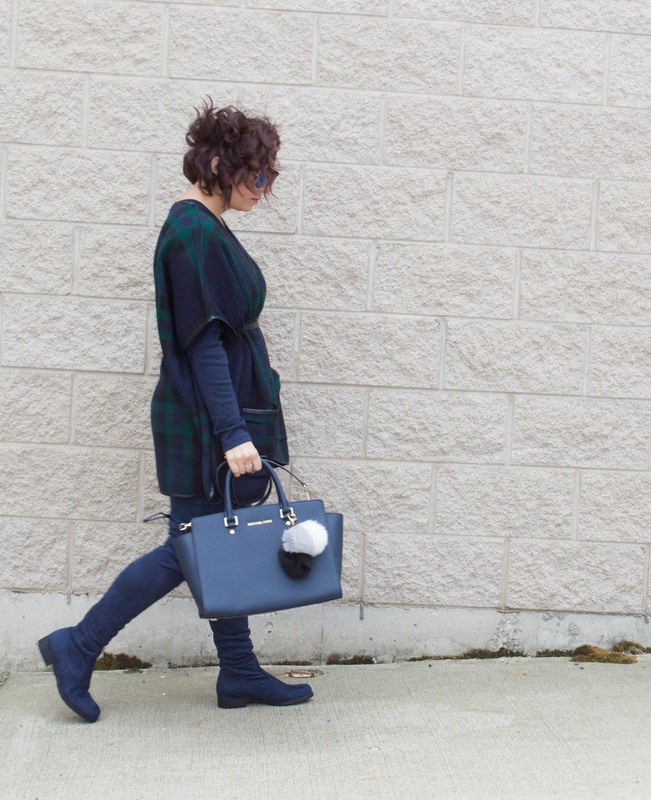 Loving this boot and poncho combo - super chic! Love me the ponchos! !&& I love those boots too! I love the plaid with the sunglasses! Thank you lady :) I always love a good poncho and can't get enough sungies! OBSESSED with the plaid! I love how you styled it!!!!! Thanks so much lady :) All I need is some killer heels! Thanks lady! 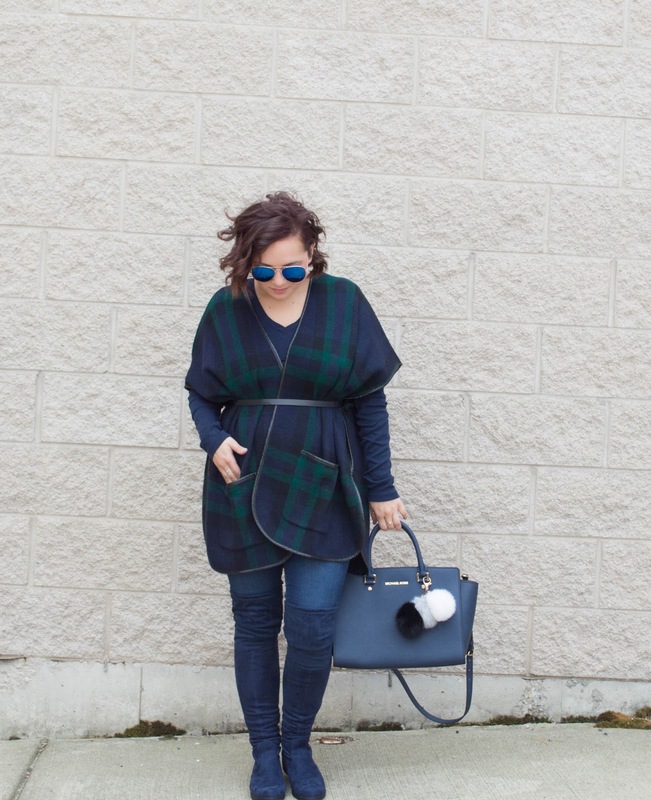 I love a good plaid! Absolutely LOVE this look! 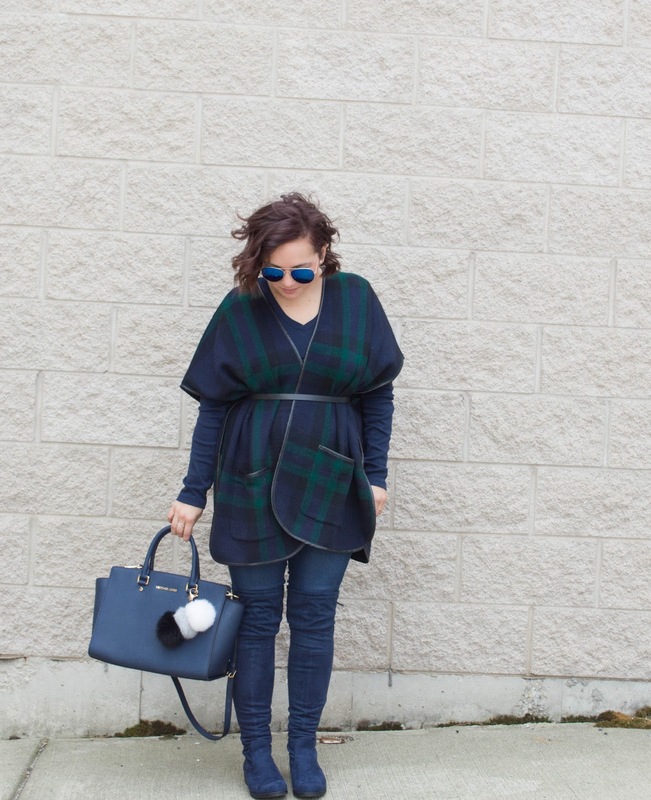 I want this tartan poncho, it's amazing! And those over the knee boots are perfect... my favourite look of yours yet!